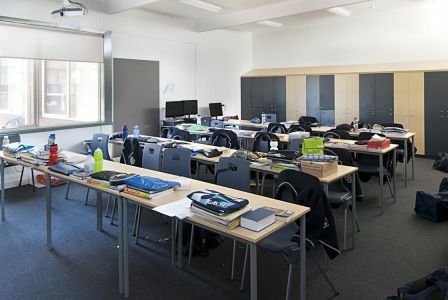 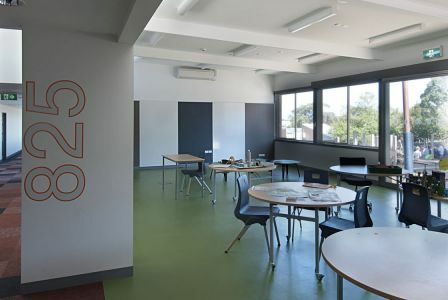 Traditional classrooms have been redeveloped to accommodate students and teachers changing needs. 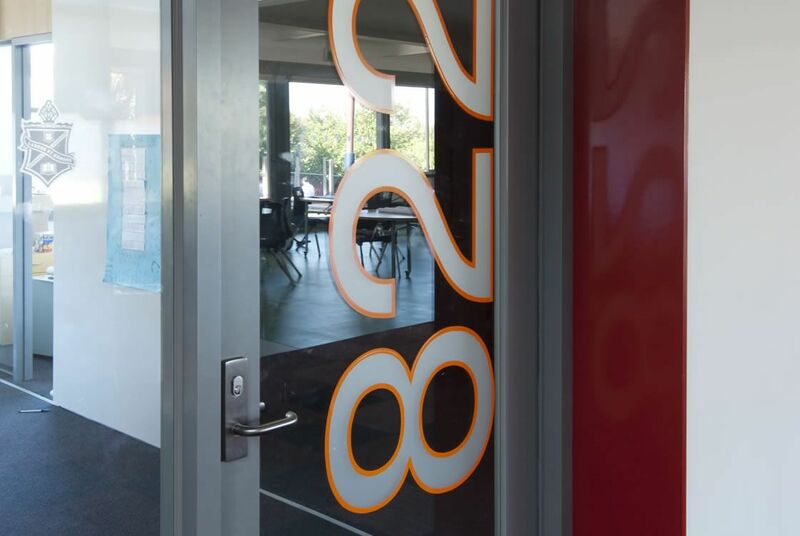 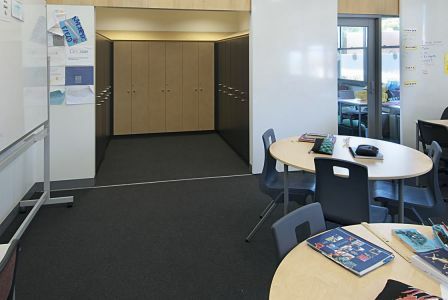 New bag storage and withdrawal rooms have been included with sliding whiteboards acting as room dividers when required. 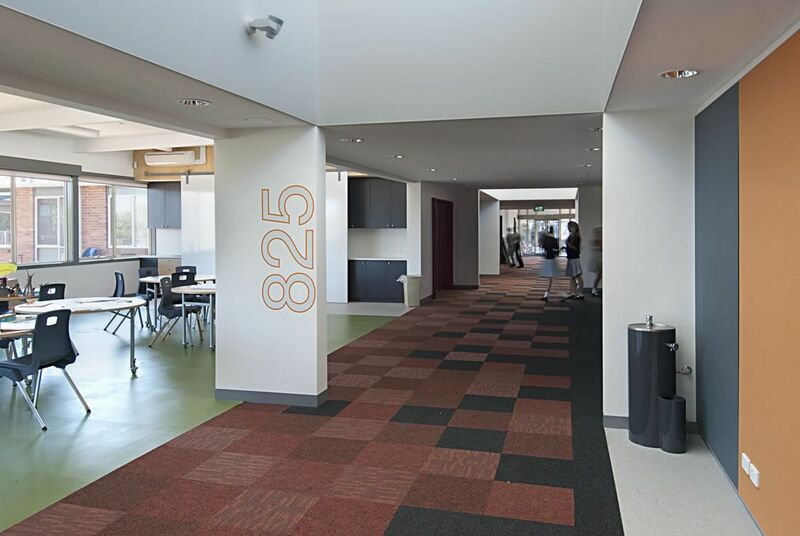 An open collaborative space was introduced acting as a gathering space for the occupants. An addition of a large outdoor decking provides indoor – outdoor learning opportunities.